Tinnitus has been making a lot of noise lately, in the news as well as in the ears of at least 15% of Canadians. Most doctors tell tinnitus sufferers that there’s no cure and no help; you just have to live with the problem. But there is real help for tinnitus sufferers despite what the doctors say. The news that tinnitus has had a severe impact on many famous musicians has brought tinnitus more into the public awareness. A 2017 article highlighted the fact that 60% of inductees in the Rock and Roll Hall of Fame have hearing damage and many of them suffer from tinnitus. Eric Clapton, Phil Collins, and Neil Young are just three of those musicians who have found some help for their tinnitus. The American Tinnitus Association (ATA) lists treatments for tinnitus under seven broad categories: general wellness, hearing aids, sound therapies, drugs, behavioural therapies, TMJ treatments, and experimental therapies. For most tinnitus sufferers maintaining a good diet combined with a healthy exercise/lifestyle can significantly reduce the tinnitus. You’ve probably noticed that your tinnitus is worse when you’re stressed. Activities such as yoga, tai chi or meditation may help you deal effectively with stress and reduce the intensity of the tinnitus sounds. Research shows that 60% of hearing wearers experience significant relief from their tinnitus symptoms with a further 22% finding considerable benefit. 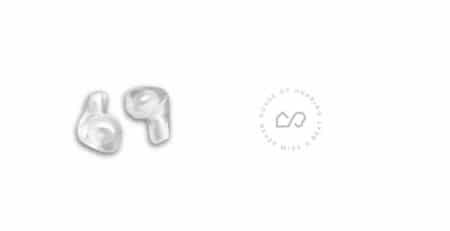 Modern hearing aids can help mask tinnitus sounds, improve your ability to focus on the sounds you really want to hear, and even offer soothing white noise functions to completely shut out tinnitus sounds. These kinds of hearing aids really cross over into the sound therapy category. Sound therapy usually involves some form of masking the tinnitus sounds so they’re pushed to the background and no longer occupy your attention. Hearing aids and white noise machines are just two examples that can be highly effective at reducing the impact of tinnitus. 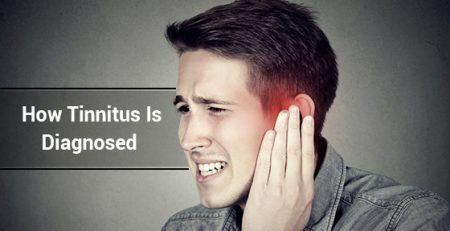 Tinnitus is generally more severe when we feel tired, irritable, anxious or under stress. 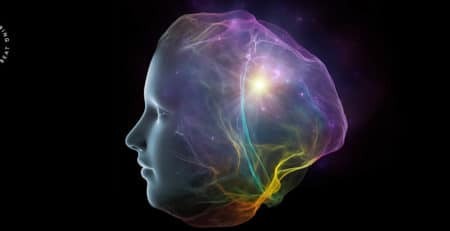 Behavioural therapies such as Cognitive behaviour therapy or Tinnitus Retraining Therapy have been shown to help reduce your emotional response to the tinnitus sounds. And these benefits usually last well after the treatment has finished. There are a number of drugs that may help tinnitus sufferers but for the most part research is still inconclusive. One trial at the University of Auckland is showing positive results with MDMA (a component of the party drug Ecstasy). Generally, drugs seem to help reduce tinnitus symptoms by turning down neural or anxiety-induced negative responses to noise. TMJ treatments are often effective where tinnitus is caused by a dysfunction in the TMJ joint or by head and neck injuries. Experimental therapies range from electrical or vagus nerve stimulation to brain implants. Obviously, research is not yet conclusive but still these treatments are providing invaluable insights as well as positive hope for future treatments. 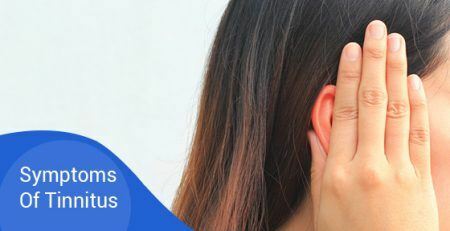 There are lots of myths about tinnitus but one you should definitely ignore is the belief there’s no help for your tinnitus.